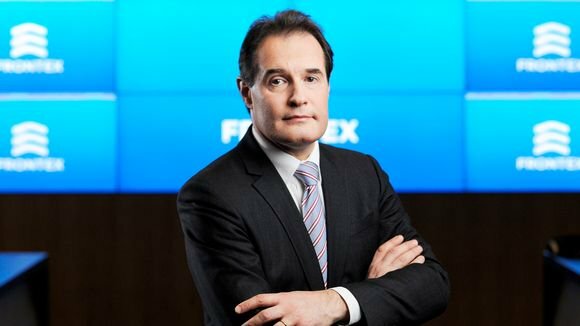 Frontex Executive Director Fabrice Leggeri said that the EU had learned its lessons from last year’s refugee crisis and that the new European Border and Coast Guard Agency would be a “game changer” in securing the Union’s external borders. Leggeri is leading the new European Border and Coast Guard Agency, which is the same legal entity as Frontex, but under a new name and with more competences, power, and resources. But the agency will still be referred to as Frontex. The European Parliament endorsed today (7 July) the Commission’s proposal to establish a European Border and Coast Guard Agency, beefing up the existing Frontex, a move acclaimed by the major political groups, but decried by the Greens and the leftist GUE/NGL because of its new powers. “Let’s keep it simple – we all have a first name and a family name. Like this it is easier to understand,” Leggeri said. The new regulation establishing the European Border and Coast Guard Agency entered into force on 6 October, the event being celebrated at a symbolic location – the Bulgarian-Turkish border. Leggeri said that last year, the Frontex budget was tripled, and the agency was able to triple the size of its operations. Right now Frontex has deployed approximately 660 officers in Greece, 550 in Italy and 200 in Bulgaria, at the Turkish land border, and the Serbian land border. In addition, dozens of officers were sent to key airports and other locations. The total number of border guards the agency can deploy at present is around 1500. 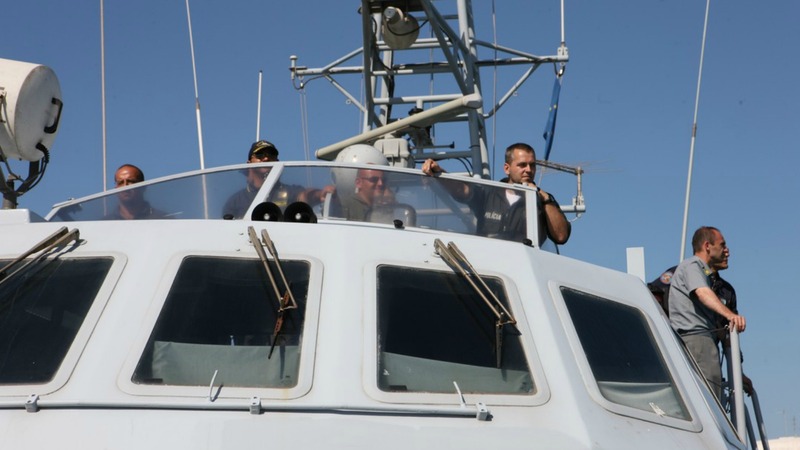 In addition, Frontex has 19 vessels in Greece and 9 in Italy. 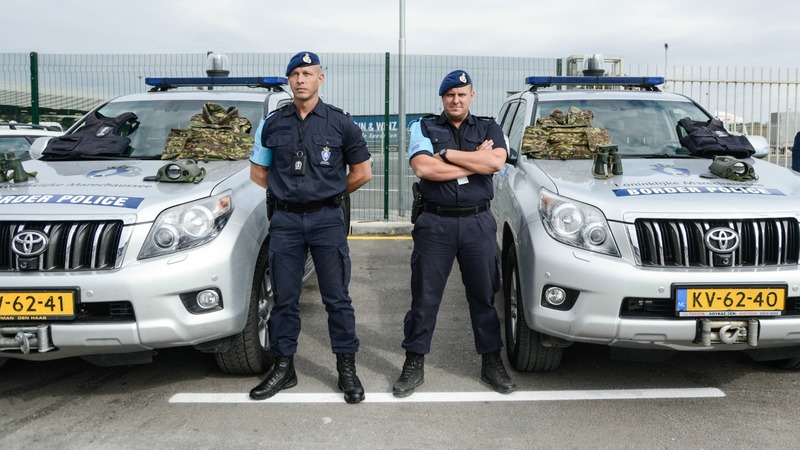 The new mandate allows Frontex to deploy its agents at the EU’s external borders. A new pool resource for rapid reaction in case of emergencies consists of 1500 officers, in addition to the 1500 already operational, that member states shall make available without delay, in case the agency should launch additional operations. The new regulation makes it clear that every member state has to provide a certain number of agents, Leggeri explained. This year’s budget of the agency is €250 million, compared to €142 million for last year. Next year’s budget is expected to be €320 million, and it will grow again until 2020, he said, adding that the objective is to have 1000 headquarters employees in 2020, many of whom will be deployed in operations. With a €100 million budget for maritime operations this year, Frontex is already the number one EU agency in this field, alongside national coastguards, he said. Last year Frontex was involved in more than 430 search-and-rescue operations. Although the agency didn’t have search-and-rescue in its mandate, it saved 150,000 lives at sea. 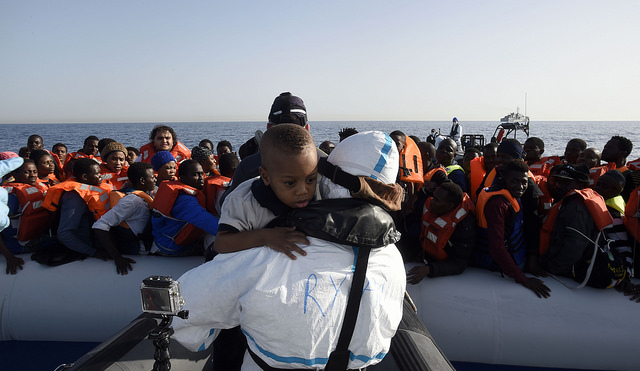 This year Frontex has already saved approximately 80,000 lives. In terms of its mandate, the agency has new competences, including the fight against organised crime, and terrorism. Leggeri said that the new agency will work as a “filter” between the free movement area and “what is not the EU”. Its mandate also now allows the agency to collect more personal data from the debriefing of migrants. The goal is to bring human traffickers to court, Leggeri explained. Another concept introduced under the new mandate are the “vulnerability assessments”, which means that the agency will be able to identify if member states are properly equipped to address migration crises and threats. Leggeri acknowledged that several member states were interested in hosting the agency’s headquarters, which are presently located in Warsaw. He also said that the new mandate made him more answerable to society and that he was going to meet the press regularly.